So I just bought this. 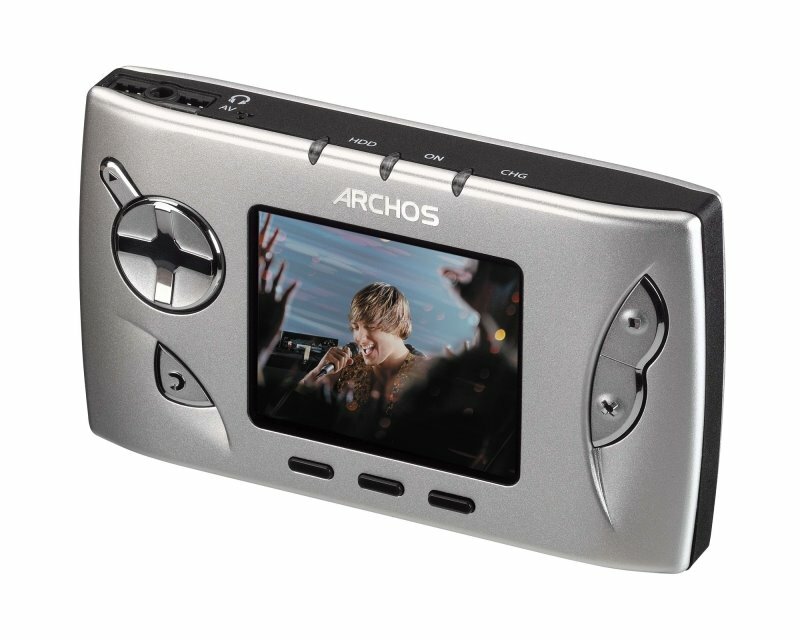 The Archos Gmini 402. It's got 20gb. I can listen to music, store photos and watch videos. And it's pretty small. I didn't intend to buy myself a media player... but my husband bought one, and I got gadget-envy. I thought it was just boy's who craved things like this. I guess not. Anyway, so I was all excited yesterday when it arrived, and then - oh the anticlimax, when I have to charge it up fully instead of messing about with it. Today, I get all to read to add my cool (ha!) music files - and I can't work out how to use Windows Media Player 10. I am such an idiot. I can't work out the simplest things. My husband said to me once, that I'd be a tech support's worst nightmare (he's my tech support, I just yell his name really loudly and he'll fix anything technical/computer related. And for free). Anyway, now have to wait until he gets home from work to play with my new toy. Damn.